Whoever said diamonds are a woman's best friend surely never had a pet. Bollywood celebrities love their wardrobe, shoes and designer handbags, but above all, they love their pets. 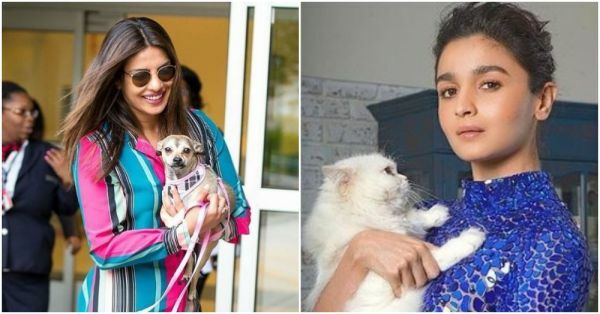 These tinseltown stars may not have too much time for other things given their hectic schedule but they always manage to enjoy some downtime with their furry friends. 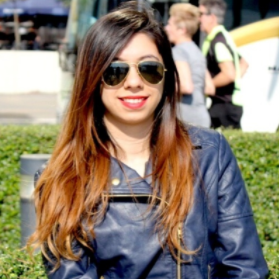 Their Instagram feeds are an exhibit of how much they're fond of their pets, so much so, that PeeCee's Diana has her own Instagram account. So here are some adorable pictures of Bollywood celebs with their super cute pooches. It'll probably be the most adorable thing you'll see today! AWESOME NEWS! POPxo SHOP is now Open! Click here to check out all the super fun mugs, phone covers, cushions, laptop sleeves, and more. Get 25% off on everything by using coupon code POPXOFIRST.